Purchasing homeowners insurance is a necessity. Without proof of coverage, many mortgage companies will not finance you. Here are some tips on making sure your homeowners insurance fits your needs and ways to lower your annual premium. 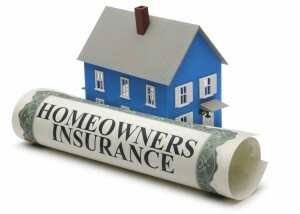 Homeowners insurance can have a very high price tag. For houses located close to high-risk areas, expect to pay annual premiums that can cost you thousands of dollars. For other properties that are in suburban neighborhoods, the average cost is roughly $1000. When you raise your deductible on your insurance, your premium goes down. While this may seem great, you have to consider the fact that smaller damages like a broken water pipe will come out of your own pocket. By purchasing a security system and smoke alarm, you can save up to 15% of your annual premium. All you need to do is install your system, provide proof that you did and it will be deducted. 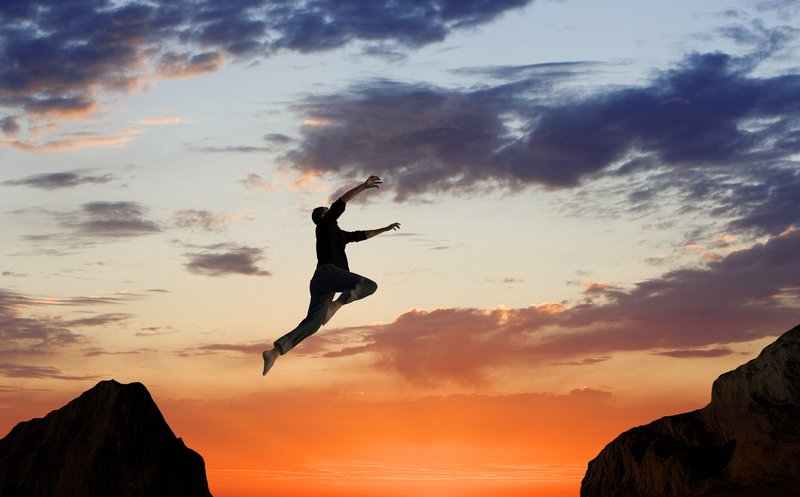 When you completely pay off your mortgage, insurance companies trust you more. They figure that you are financially responsible and therefore offer lower premium rates. You should always compare insurance rates with different companies. Some will offer a better rate in comparison to your current one. By consulting with your current company they may offer you a slightly lower premium to keep you on their policy. Take note of the area that you live in. Some policies will charge you extra based off the land’s risk. By doing research on different insurance companies, you will be able to make a list of which ones that best suits your needs. Remember, homeowners insurance is a must-have. Always be prepared, get the right coverage. Bio: Kuba Jewgieniew heads Realty ONE Group, a residential real-estate brokerage that uses cutting-edge technology and a business model that provides an unprecedented level of quality.